To be effective with marketing, a strategy is needed to connect your goals & budget to a marketing approach that brings you a strong return on your investment. Our strategies are designed to give our clients maximum ROI projections for immediate & longterm growth. At Digital Dynasty, we are proud of our long running track record of delivering exactly what we project to each client in our strategy phase. Over-delivering for our clients is a strong value to us & we have successfully gained more revenue than projected for each business that partners with us. Once a campaign is completed & an ROI has been delivered, we redesign our strategy as our clients usually have newer goals as newer technologies emerge & budgets increase. Our creative minds are put together to come up with the best campaigns to get your business to the next level. Investing in SEO is only valuable if you are going to make a return on it. 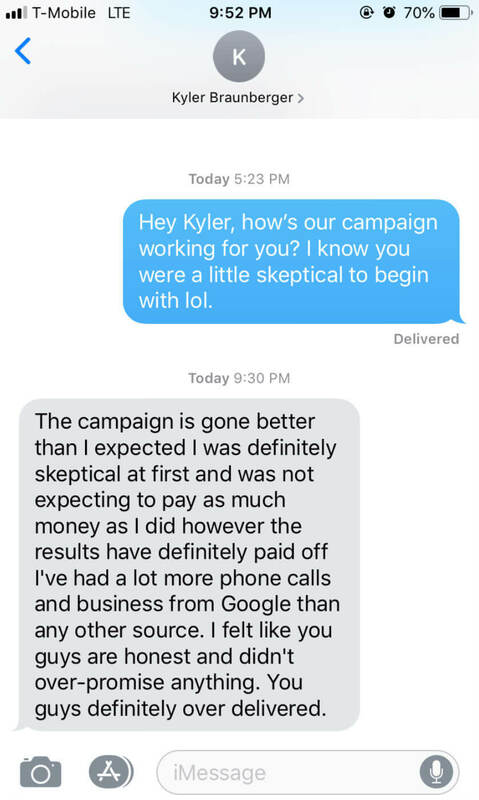 Do not invest with someone that says they can’t project an ROI and aren’t confident in their ability to get one. Most SEO companies will say they’re going to work on optimizing your website for keywords. This translates into simply increasing your rankings for some terms. That’s not what you’re looking for. What you’re really looking for, is to rank in the top position on Google for keywords that high amounts of your customers are typing in when they need your service – this is what will drive sales. 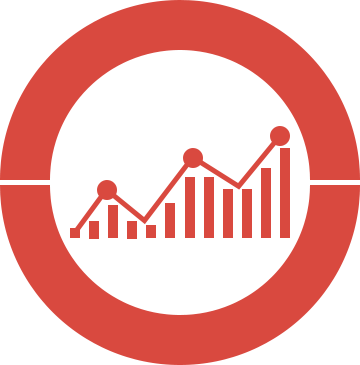 We’ve done exactly this for many companies which gives us the ability to make accurate ROI projections based on the type of rankings we’ll be achieving for your business. What Can Digital Dynasty Do For My Business? They take their phone out of their pocket, and search for businesses that offer the service they’re looking for. And as simple as it is, if you were at the top of that list, everyone searching will have no choice but to check out your business as a viable option. 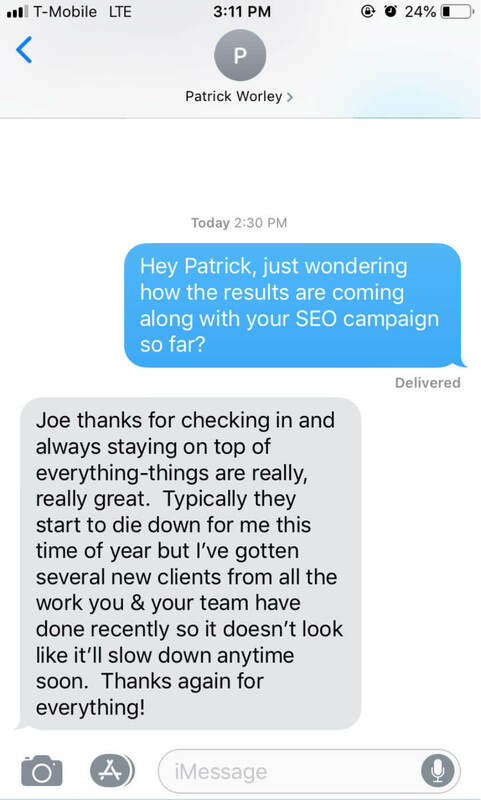 This is why we expose businesses to the very top of organic search – it’s the most trusted way for the vast majority of people to find who they’ll be paying for a specific product or service. increase the amount of new customers that find you when in need of your services. A high volume of new customers paying for your services means a constant flow of new business both short term and long term. 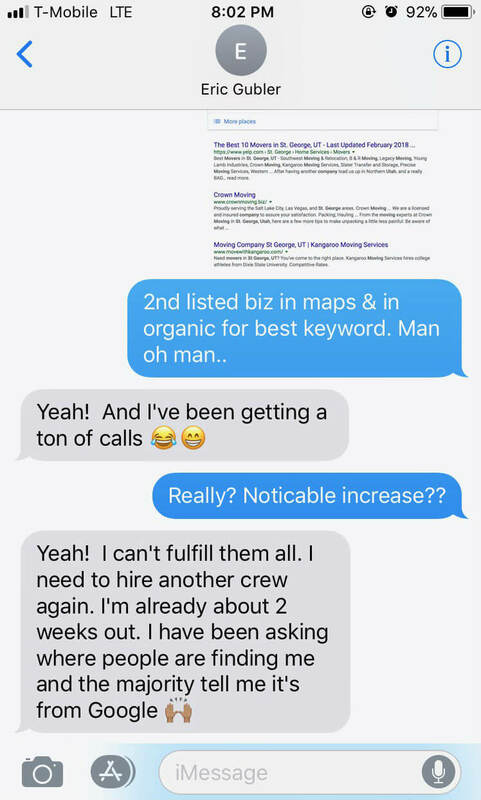 Basically, if a person is looking to pay someone to clean their pool – and you’re a pool cleaner ranked on top of Google search, that customer is very likely to pay you – and in the long term, they’re likely to refer multiple people to you; exponentially increasing your revenue year after year. you invest into marketing will bring very limited results – and it’s likely to give you the type of customers you don’t want to deal with. This is why at Digital Dynasty, we make sure your brand has massive presence online. Establishing your brand as the best possible provider of the services you offer. When you spend money on ads or give out business cards, people will look up your business before deciding you’ve won them over. When they search for your brand, are they seeing the exact results that you want them to see? Are they seeing a website that looks professionally created and modern? These are some of the things we fix for the businesses that partner with us. The type of SEO we specialize in is placing your business website on top of Google and in front of prospective buyers while they’re searching for your services on their phones or on the computer. We deliver high grade marketing strategies for businesses ranging from small to large. Ensuring that our clients are spending their money in the best possible way for the best possible outcome. Your brand deserves a website that is beautiful and easy to navigate. We’ve developed a teamwork procedure in-house that’s capable of delivering premium websites at a fraction of the cost.